Quiz & Curry Night - Part 3! 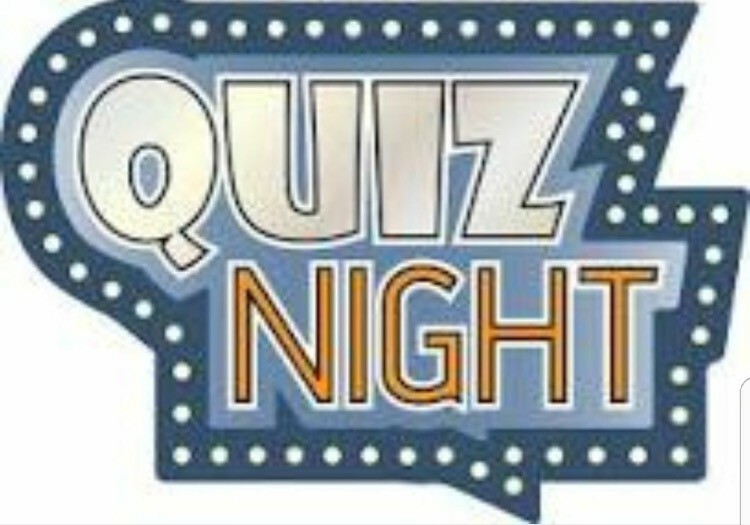 Join us once again for our Quiz & Curry Night. Teams of 6 (max) & still only a £1 a head! Cash prize to the winning team & there will be a raffle too! !